Showing results by narrator "Peter Greste"
In a world where the first casualty of war is truth, journalism has become the new battleground. 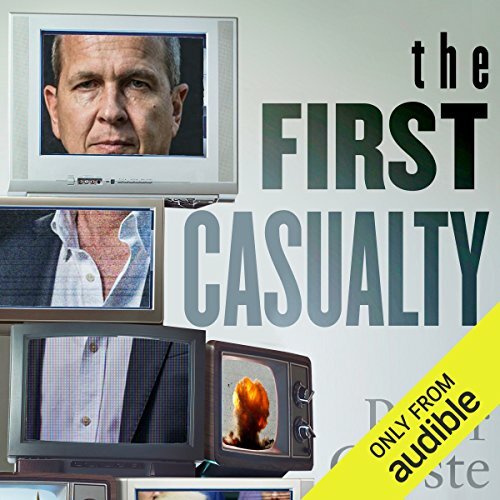 Peter Greste spent two decades reporting from the front line in the world's most dangerous countries before making headlines himself following his own incarceration in an Egyptian prison. Charged with threatening national security, and enduring a sham trial, solitary confinement and detention for 400 days, Greste himself became a victim of the new global war on journalism.